The Royal Proclamation of 1763 was issued by King George III on October 7, 1763, following Great Britain's acquisition of French territory in North America after the end of the French and Indian War/Seven Years' War. This proclamation rendered all land grants given by the government to British subjects who fought for the Crown against France worthless. It forbade all settlement west of a line drawn along the Appalachian Mountains, which was delineated as an Indian Reserve. 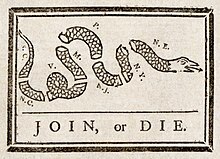 The Albany Congress was a meeting of representatives sent by the legislatures of seven of the thirteen British colonies in British America: Connecticut, Maryland, Massachusetts, New Hampshire, New York, Pennsylvania, and Rhode Island. Northernmost Newfoundland and Nova Scotia were not in attendance. Representatives met daily at the Stadt Huys in Albany, New York, from June 18 to July 11, 1754, to discuss better relations with the American Indian tribes and common defensive measures against the French threat from Canada in the opening stage of the French and Indian War, the North American front of the Seven Years' War between Great Britain and France. 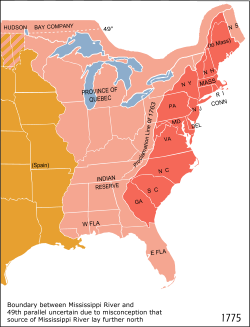 The Middle Colonies were a subset of the thirteen colonies in British America, located between the New England Colonies and the Southern Colonies. 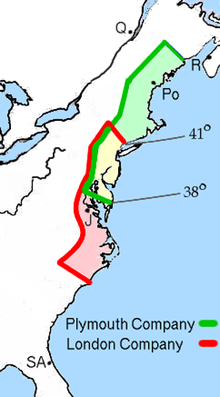 Along with the Chesapeake Colonies, this area now roughly makes up the Mid-Atlantic states. 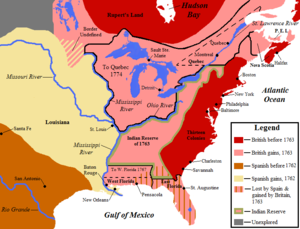 The Province of Maryland was an English and later British colony in North America that existed from 1632 until 1776, when it joined the other twelve of the Thirteen Colonies in rebellion against Great Britain and became the U.S. state of Maryland. Its first settlement and capital was St. Mary's City, in the southern end of St. Mary's County, which is a peninsula in the Chesapeake Bay and is also bordered by four tidal rivers. 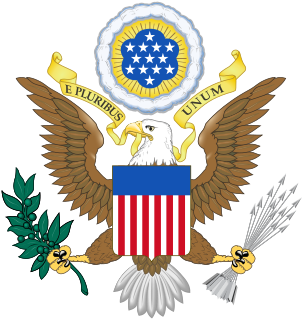 The Dominion of New England in America (1686–89) was an administrative union of English colonies covering New England and the Mid-Atlantic Colonies. 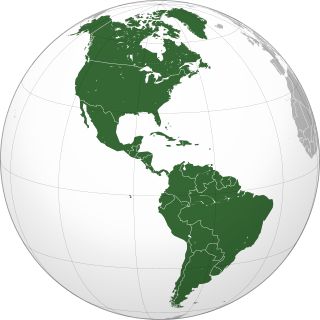 Its political structure represented centralized control similar to the model used by the Spanish monarchy through the Viceroyalty of New Spain. The dominion was unacceptable to most colonists because they deeply resented being stripped of their rights and having their colonial charters revoked. 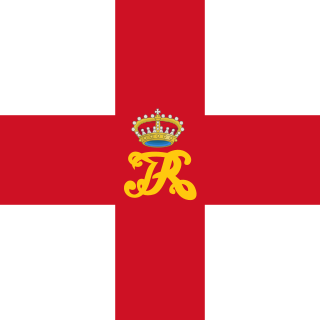 Governor Sir Edmund Andros tried to make legal and structural changes, but most of these were undone and the Dominion was overthrown as soon as word was received that King James II had left the throne in England. One notable change was the introduction of the Church of England into Massachusetts, whose Puritan leaders had previously refused to allow it any sort of foothold. 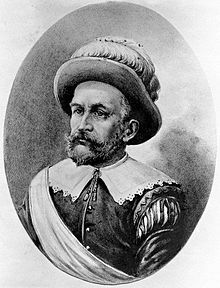 A proprietary colony was a type of British colony mostly in North America and the Caribbean in the 17th century. 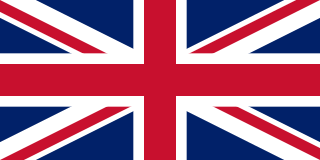 In the British Empire, all land belonged to the ruler, and it was his prerogative to divide. Therefore, all colonial properties were partitioned by royal charter into one of four types: proprietary, royal, joint stock, or covenant. King Charles II used the proprietary solution to reward allies and focus his own attention on Britain itself. He offered his friends colonial charters which facilitated private investment and colonial self-government. The charters made the proprietor the effective ruler, albeit one ultimately responsible to English Law and the King. Charles II gave New Netherland to his younger brother The Duke of York, who named it New York. He gave an area to William Penn who named it Pennsylvania. 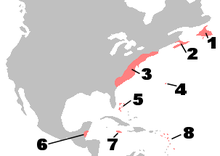 Scottish colonisation of the Americas comprised a number of failed or abandoned Scottish settlements in North America; a colony at Darien on the Isthmus of Panama; and a number of wholly or largely Scottish settlements made after the Acts of Union 1707, and those made by the enforced resettlement after the Battle of Culloden and the Highland Clearances.